for parents in their task of raising a family. The course will help parents reconcile a unique upbringing with the influence of friends and family. 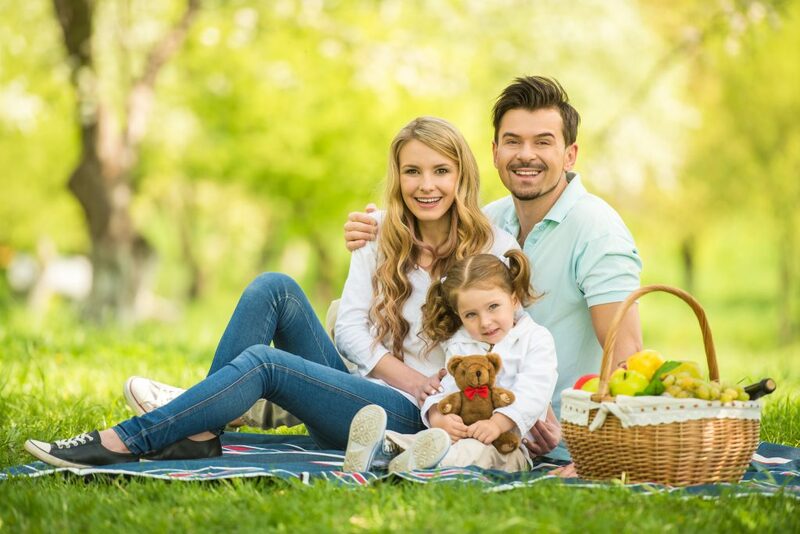 It is now time to introduce to children the family style that each marriage creates and help channel their behavior on the basis of the human virtues. NYC sessions are held at IESE Business School, 165 W 57th St, New York, NY, 10019. In the years between 8 and 11, children feel comfortable in the environment they are involved in. As a consequence they find themselves taking a great quantity of personal decisions in many daily situations. To be able to choose, children need to have a scale of values to use as reference. Family Enrichment New York is excited to offer the second installment of a course designed specifically for single young professional adults. 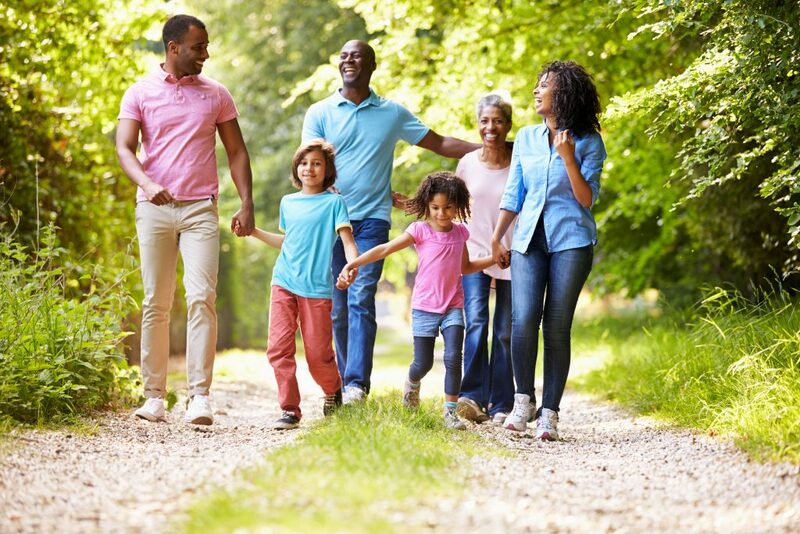 Family Enrichment, through its case study method based courses, has provided for many years solid support and guidance for parents in their task of raising a family. In Personal Project II, we aim to apply the same methodology to help young adult professionals contemplating marriage. Young adults find themselves making very important decisions that will affect the rest of their lives, and more often than not, in an environment that is not necessarily family-friendly. Through this course, participants will discuss essential criteria and acquire necessary knowledge to more confidently make these important decisions. Topics to be covered include developing a healthy work-life balance, finding the right person to marry, and making the transition from single life to married life, with an emphasis on how to succeed in marriage through virtues. There is a need for a strong bond between the spouses in order to achieve better results in raising children. This course is designed for all married couples who want to strengthen their marriage and deepen their personal growth. Marriage is a life project to be undertaken with responsibility, freedom and love. This course will help couples by providing them with the knowledge and tools to achieve greater marital happiness. Buffalo sessions are held at Southline Fire Hall District #10, 1049 French Road, Cheektowaga, NY 14227. Would you be interested in having any other course in your area? Please let us know! Family Enrichment New York, Inc. is a recognized 501 (c) (3) not-for-profit organization. Federal ID number: 27-3502477. © 2019 Family Enrichment New York, Inc.